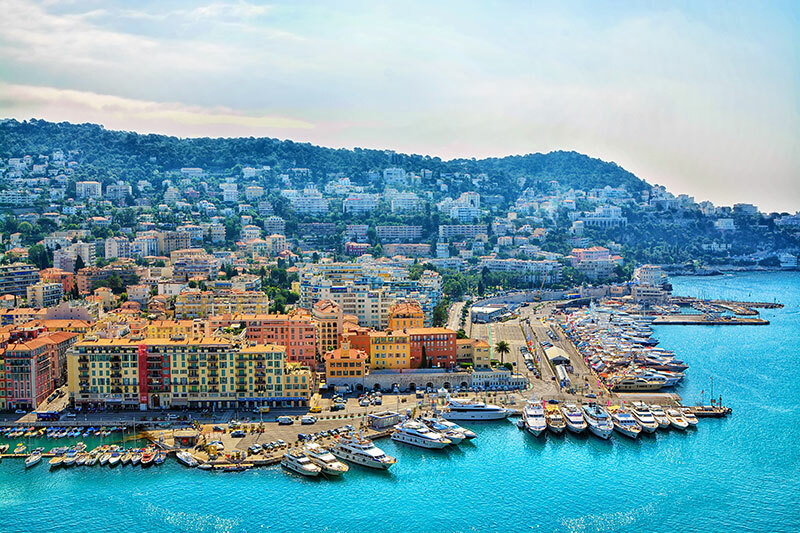 The ISF World Seed Congress 2019 will be held in Nice, France. More than 1500 seed industry professionals are expected to gather to discuss the global issues facing the seed industry. Agri Information Partners will be present with a booth at the ISF exhibition floor. We’re pleased to make an appointment with you to meet at our booth. Please contact a.ordelman@agripartner.nl to arrange a meeting.